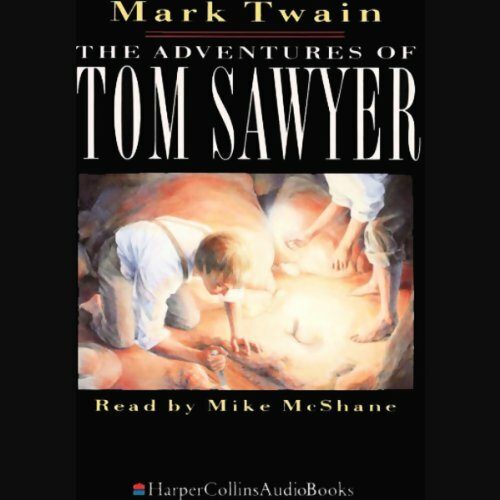 Mark Twain's great story of an imaginative boy's adventures in a small town on the Mississippi River. As usual, Tom Sawyer and his pal Huck Finn were only out looking for fun. They never dreamed they'd witness a murder! And that isn't Tom's only problem. There's the new girl, Becky Thatcher, and the fence he's supposed to paint - not to mention the hunt for Injun Joe's buried treasure! 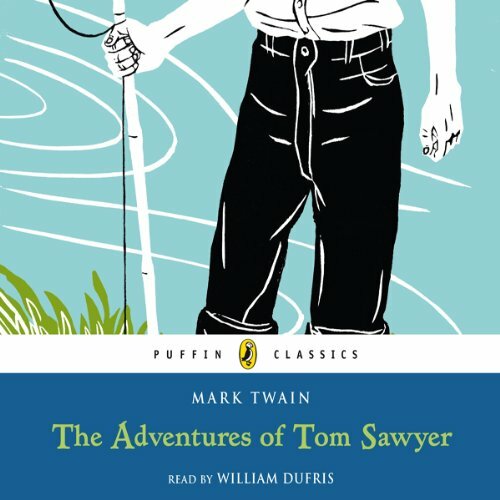 Mark Twain's great story of an imaginative boy's adventures in a small town on the Mississippi River. As usual, Tom Sawyer and his pal Huck Finn were only out looking for fun. They never dreamed they'd witness a murder! And that isn't Tom's only problem. With his uniquely expressive voice, three-time Academy Award winner Paul Newman vividly brings to life the exciting tale of one of America's favorite heroes. 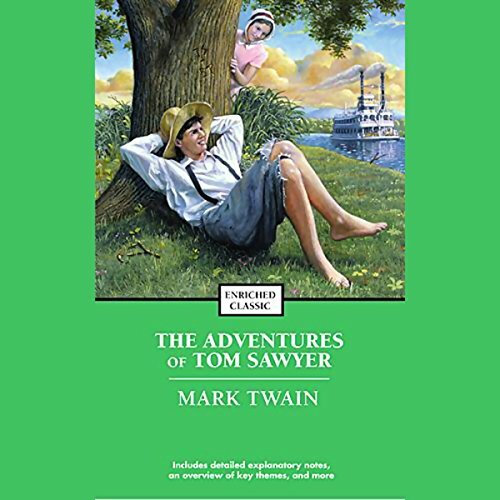 Young Tom Sawyer, full of guts and determination, takes us on amazing adventures that are both touching and humorous, and at their most compelling in Newman's warm and charismatic performance. 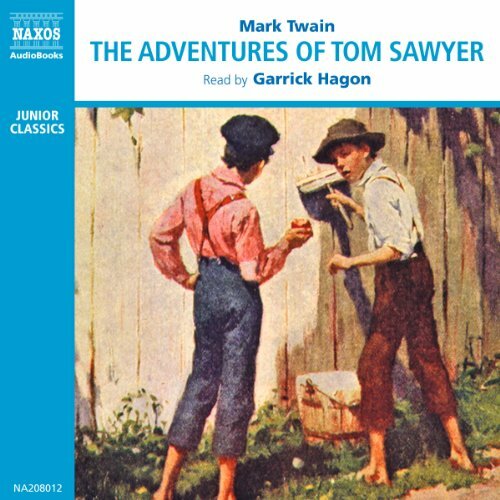 Mark Twain's lively tale of the scrapes and adventures of boyhood is set in Missouri, where Tom Sawyer and his friend Huckleberry Finn have the kinds of adventures many boys can only imagine - along with trying to impress girls, especially Becky Thatcher; fights and stunts in the schoolyard; getting lost (and saved) in a cave; and playing on the Mississippi River. 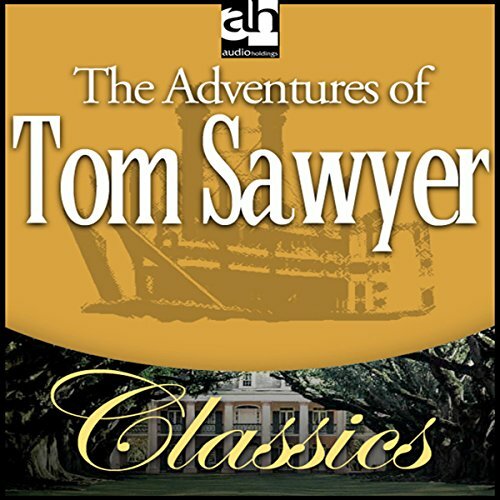 On the banks of the Mississippi, Tom Sawyer and his friends seek out adventure at every turn. Then one fateful night, they witness a murder. The boys swear never to reveal the secret and run away to be pirates and search for hidden treasure. But when Tom gets trapped in a cave with the murderer, can he escape unharmed? 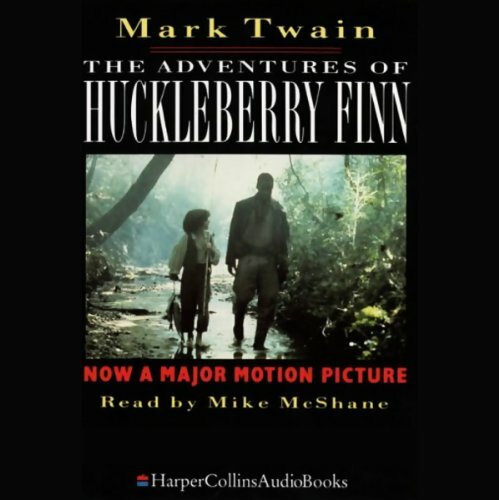 Mark Twain's classic tale recounts the adventures of the ever resourceful Tom Sawyer and his friend Huckleberry Finn in the little town of St Petersburg, Missouri, on the banks of the Mississippi. 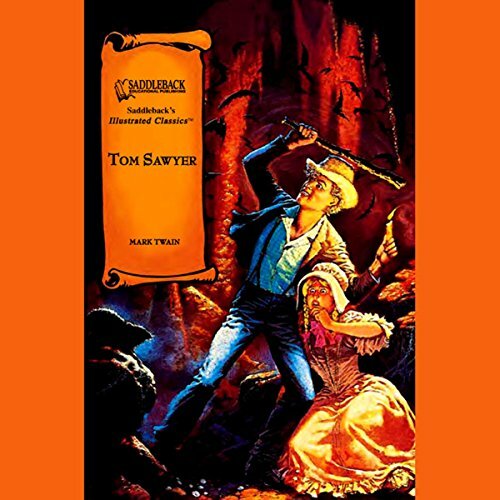 A story of robbers, graveyards at midnight, buried treasure, and a deep and mysterious cave, Tom Sawyer has lost none of its power to enthral and delight since it was first published in 1876. A true classic, and a search for America's soul, is given the reading of a lifetime by one of America's finest actors: two-time Academy Award-winner Jack Lemmon. 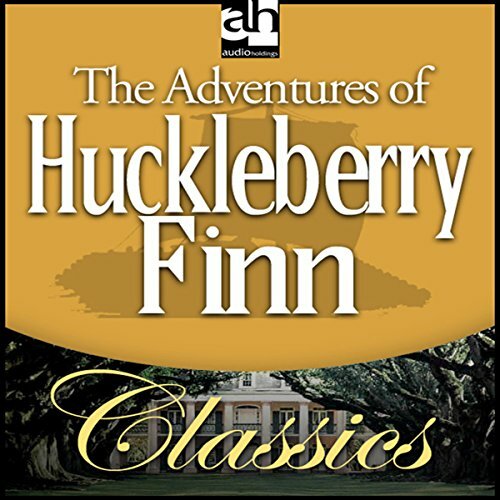 Floating on a raft down the Mississippi with Jim, an escaping slave, Lemmon's Huck finds adventure, danger, and a cast of characters who are both menacing and hilarious. Young Huck is an industrious, fiercely independent boy who escapes his abusive, drunken father and sets out on an unforgettable journey down the Mississippi River. 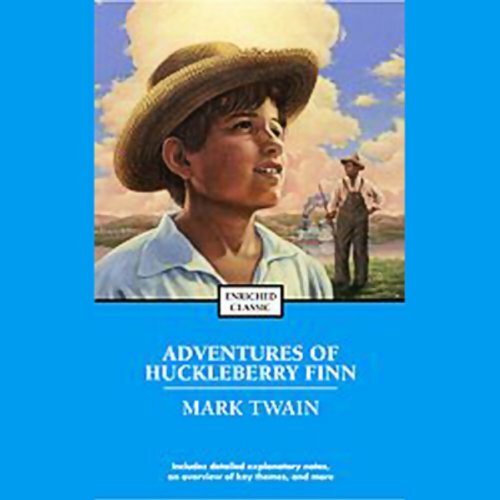 Enjoying his freedom, he befriends a kindhearted slave named Jim, whose suffering teaches Huck powerful lessons about racism, personal liberty, and the complexities of life. Huck Finn can no longer stand his life at home, so he fakes his own death. While camping, he discovers the runaway slave, Jim. Together, Huck and Jim travel down the mighty Mississippi River in a series of adventures with a cast of unforgettable characters. 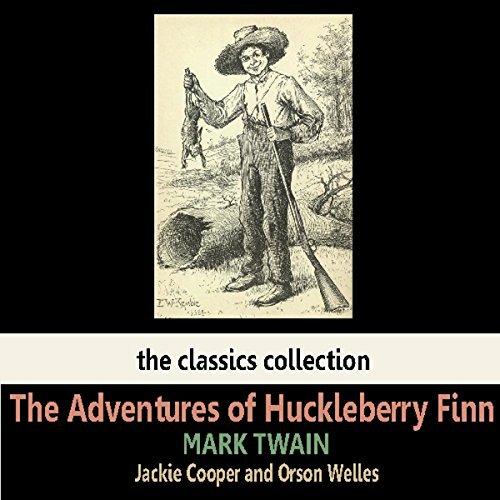 Jackie Cooper and Orson Welles star in this performance of Mark Twain's The Adventures of Huckleberry Finn. 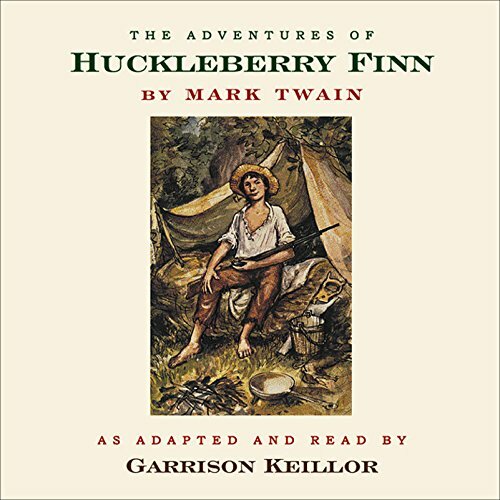 "Cordially hated and dreaded by all the mothers of the town because he was idle, and lawless, vulgar, and bad , and because all their children admired him so", Huckleberry Finn, the 14-year-old son of the town drunkard, joins runaway slave Jim on an exciting journey down the mighty Mississippi River on a raft.